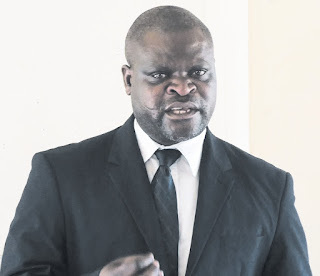 Chipinge District Administrator (DA) William Mashava has challenged councillors who won in the July 30 harmonised elections to use their term of office to attract increased investment to the area. 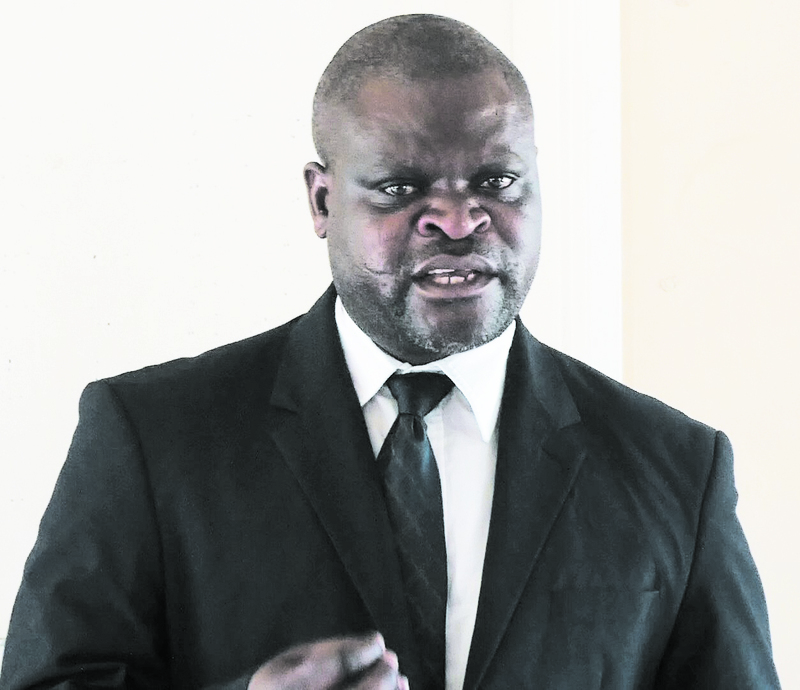 Speaking during the swearing-in ceremony of the newly-elected councillors recently, Mashava challenged councillors to take their leadership role as a challenge to improve living conditions in the district. "Being a ward councillor should not be a comfort zone. A councillor must work to develop not only his ward but must be accountable to the whole district. A councillor must work hard to attract investors. "The district has various business opportunities that prospective investors can exploit. Do not think of yourself, but serve the people first in order to gain investor confidence. Investors are attracted by a corruption-free environment," said Mashava. He emphasised the need for councillors to be professional and avoid polarising politics in council chambers. "Some of you might feel that as councillors, you can use council chambers to settle political scores. No, that is very wrong since council is not a political arena but a public institution where one shall be held accountable. Do your part to attract investors for the good of the district," Mashava said. Chipinge town has eight wards but Chipinge rural has 30. For Chipinge Town Council, Zivanai Nyakuchena was elected as chairperson deputised by Elijah Mgidho both of MDC Alliance. However, drama ensued in the Chipinge Rural District Council chairperson elections where a coin had to be tossed to determine the winner after a stalemate. Zanu PF has 15 councillors, MDC Alliance has 14 and the People's Rainbow Coalition (PRC) has one who all voted on ruling party/opposition lines to produce the stalemate. The lots favoured MDC Alliance's Patience Mlambo to become chairperson, with the party's Charles Mugidho also winning as deputy chairperson. In their acceptance speeches, both council chairpersons concurred with the DA's words on development, pledging to work hard for the improvement of the district.